More than 400 million people live in India’s cities—more than the entire population of the United States. 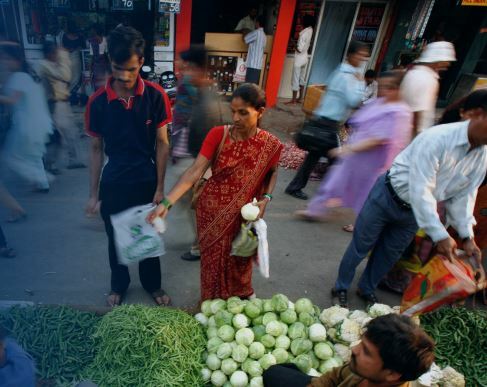 Increasing urban employment and rising incomes portend significant growth for India’s $360 billion food market. But the food system in India must transform to feed its growing cities, says a new report by the Chicago Council on Global Affairs. Substantial public and private investments, as well as key regulatory reforms, are needed to update India’s unorganized, fragmented food system.